I am always on the lookout for a good bargain- as I am sure most of you are too! When I am looking to get a good deal on books I tend to go straight onto Amazon or down to my local charity shop. Waterstones is often the last place I look as there are rarely reductions unless you want to partake in their buy one get one half price deal (which I often do). But recently I found myself browsing the shelves in my local Waterstones and I found a 'clearance' shelf. All the books were slightly damaged and massively reduced, it was an opportunity that I wasn't going to pass up! 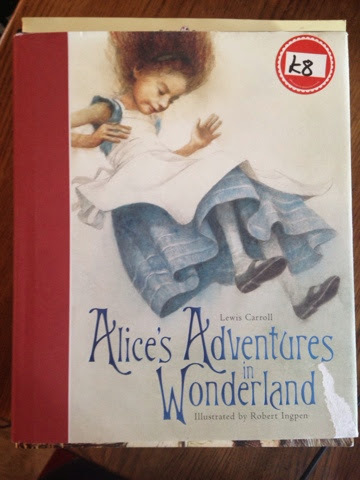 First of all I found a hard back copy of 'Alice's Adventures in Wonderland' by Lewis Carroll which was originally sold for £16.99 but I managed to get it for £8. On the bottom right hand corner you can see where a bit of the book sleeve has been ripped- this does not bother me at all! The book is full of beautiful illustrations and at £8 it's a steal! 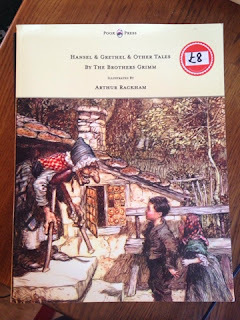 Next I managed to find a copy of 'Hansel & Grethel & Other Tales' by The Brothers Grim. The only damage I could see when buying this is a little bit of damage to the top of the spine. Again it had beautiful illustrations and I managed to get it for £8 down from £28.99! 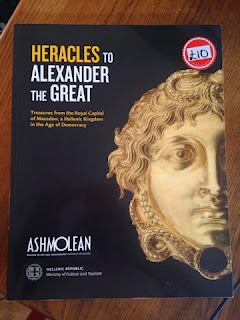 Finally I managed to pick up 'Heracles to Alexander the Great' which I was particularly excited about because I study Classical Studies at university. It am excited to read it and other than the scuffed edges on the front and back cover, I can see nothing wrong with it! It was reduced to £10 from £25! Have you managed to find any good deals recently? What are your views on buying damaged books?